The beautiful views offered over the site have been carefully integrated into the architecture, on a site by site basis, creating a sensitive and unique residential development. Following the amalgamation of two land parcels into one unique site, DKO was commissioned to provide master planning and town planning services to fully optimize this substantial greenfield residential opportunity. 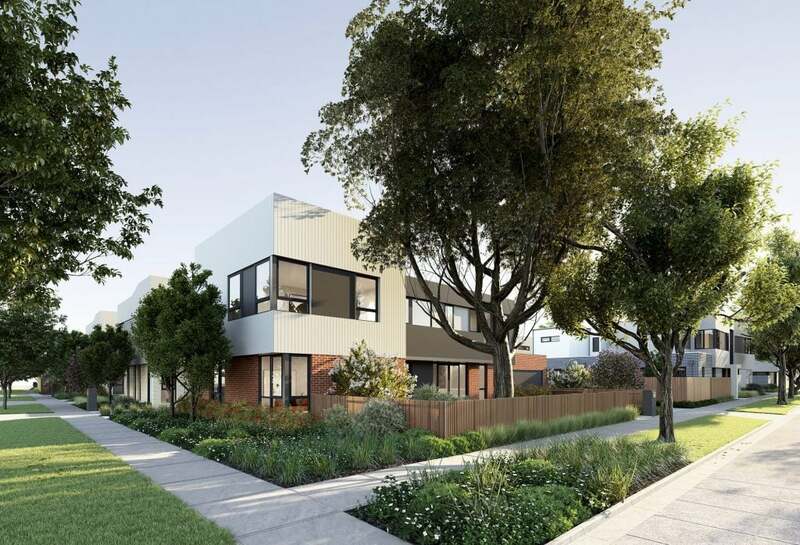 The site is rich in mature trees, plants and vegetation, whose Australian landscape setting is complimented by an existing creek bed, valley, adjoining parkland and rolling hills. 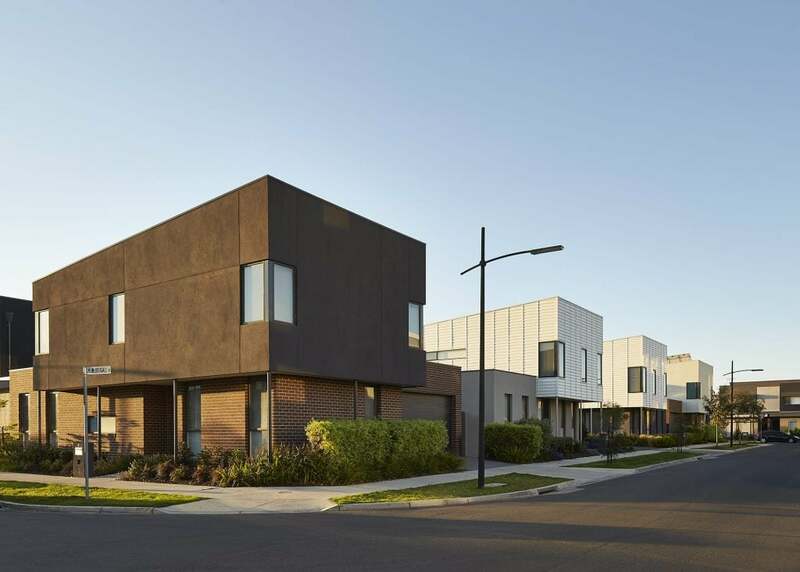 Designing with these characteristics in mind, various housing typologies are guided by and juxtaposed to the landscape setting, with a view to achieving neighbourhood integration between the new development and the site’s established residential character. The beautiful views offered over the site have been carefully integrated into the architecture, on a site by site basis, creating a sensitive and unique residential development for St Helena. While predominantly two storey in height, the courtyard housing within the development is guided by the landscape and its sloping sites. 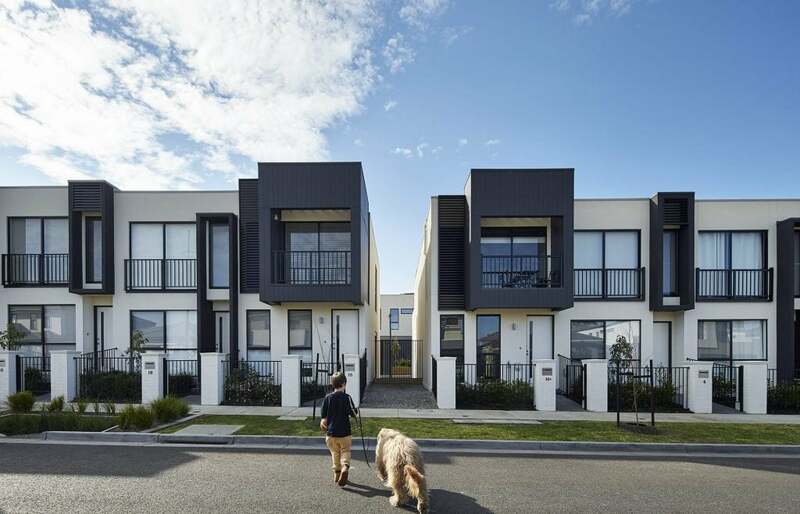 The contemporary architecture and its materiality is informed by the local St Helena neighbourhood character, featuring simple three dimensional forms that allow for the landscape to read strongly in the foreground, creating a truly complimentary and integrated development.